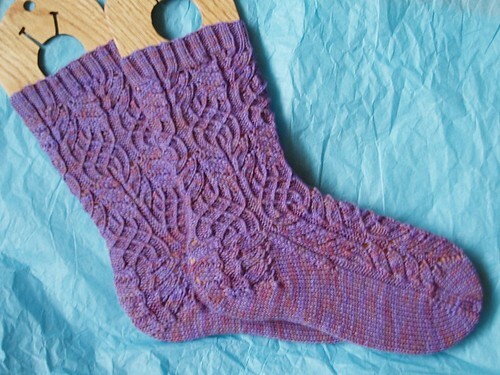 Stariel Knits | Socks and Winners! 20, huh? Wow, you were downright frugal. 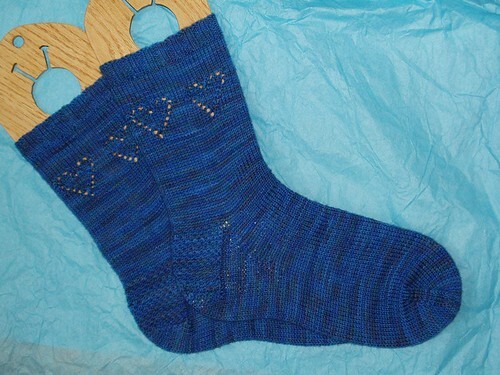 Lovely socks. I love Twisted Flower — it’s been on my must knit list for the longest time, I have the pattern, but haven’t gotten around to knitting it. They’re beautiful.